Inspiring and guiding the next generation is important to us. That’s why we strive to build bridges between academia and the games industry. We aim to increase the employability of students and graduates by providing useful resources and guidance over at our sister site Grads In Games. 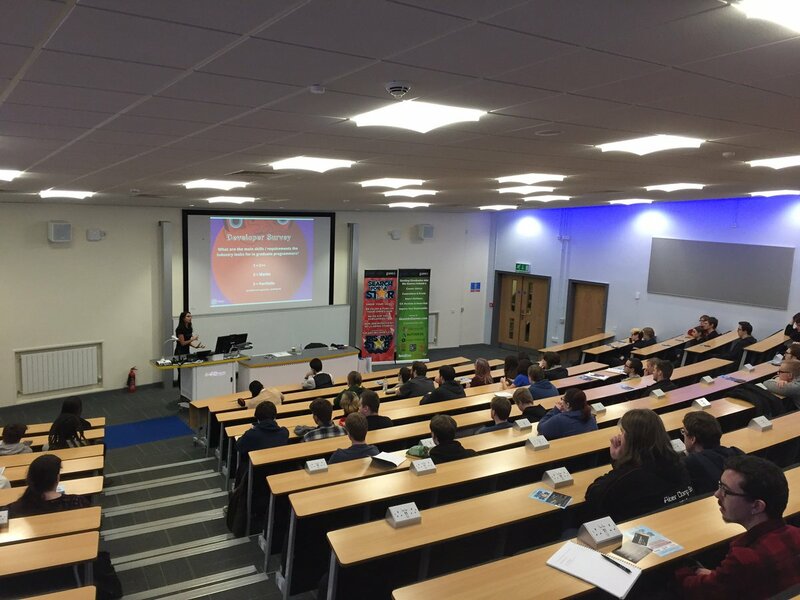 Each year we source a team of industry professional programmers, artists and animators as part of our Get in the Game initiative, and tour the country delivering talks to over 3000 students across 60 Universities. For more information visit www.gradsingames.com. 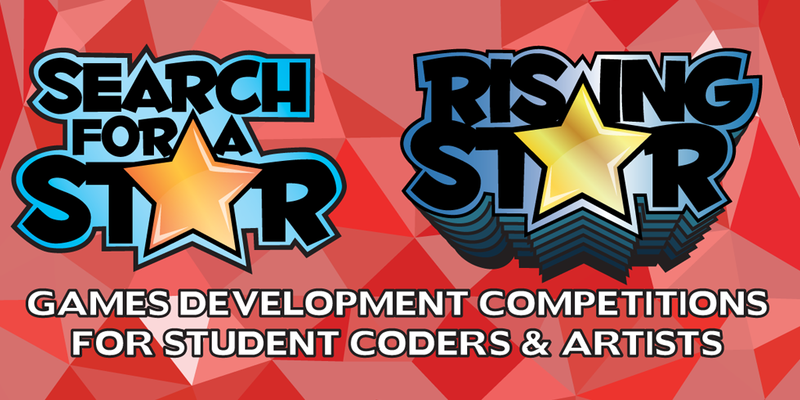 Search for A Star and Rising Star are the industry's biggest student games development competitions. The process tests young programmers and artists through three stages which are designed by industry experts to mimic a typical recruitment process within the games industry. Candidates hone and apply their skills and have a chance to impress industry professionals. 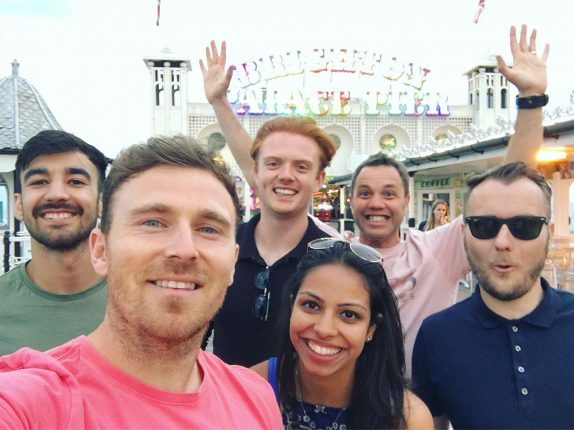 Winners receive jobs, internships and industry guidance from leading UK studios, while 80% of entrants use the experience and portfolio they developed to secure jobs in the games industry upon graduation. The key to more diverse and representative games is a more diverse development team. Yet research carried out by Creative Skillset found that the number of women in games development to be as low as 14%. While the reasons for this are many and certainly complex, Aardvark Swift has taken an active role in encouraging more women into the games industry. 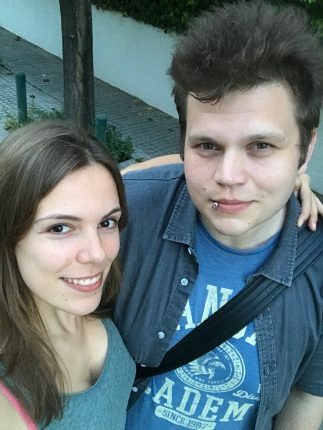 We’ve been present on judging panels for the annual Women in Games Awards, actively sourced female speakers and judges for our competitions and Get in the Game tour, and have been proud to highlight young female talent, such as our Sumo Digital 2016 Rising Star code winner Rachel Cabot (pictured). Games animation and VFX are very vocationally focused sectors; that’s why we’re on the advisory board for NextGen Skills Academy who work in partnership with industry to develop qualifications, courses and training for students. Through their work, NextGen Skills Academy are able help talented students develop their skills and fill crucial roles in the industry. We believe it's important to recognise achievement when it's due. That's why we're an active member of the the TIGA awards, which recognises the achievement and contribution of games businesses of all sizes, large and small. The event attracts hundreds entries from all over the world, from studios, to their service providers and the vital contribution that education providers deliver. We often get together with other members of the industry and raise money for the Light Fund: a charity body made up of members of the licencing industry. Earlier this year, we worked alongside members of the the Light Fund to raise over £10,000 for a number of worthy causes such the Alzheimer’s society to Dogs for Good. We also regularly contribute to local charity Hallam FM Cash for Kids, which provides grants and support to disabled, disadvantaged and vulnerable children in South Yorkshire. 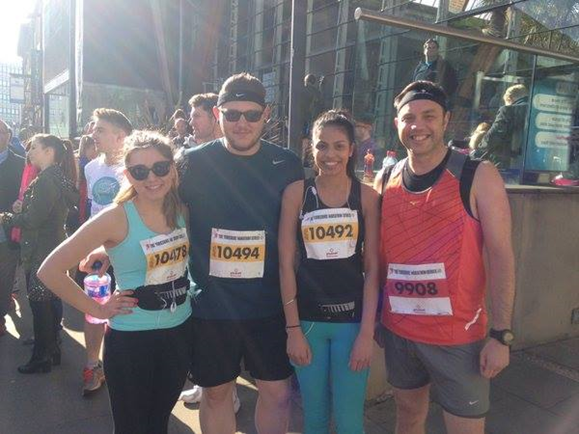 This year our team raised £500 during a charity marathon! We’re always refining and developing new approaches to help young people get into the gaming and tech industries. Look forward to more information about Catalyst, a new competition targeting college aged students, and our Grads in Tech initiative.